Whilst there are many benefits to living in the hustle and bustle of a city and town, one of the risks that are posed to us in this environment today are that of dead wood found in trees that can be found from specimen in gardens, parks and woodland areas. The dying and shedding of dead branches is a natural process that will allow branches that have suffered from disease, pest problems or simply light deficiency to come away from the the tree. In many cases small branches will come away from a tree causing very limited risk to people. However it is important to monitor the health of your tree and take note of any larger limbs that look dead or dangerous. Large dead wood limbs can often stay tangled or supported in a tree by other live branches, but like smaller pieces of deadwood will come away from the main stem of the tree and can cause damage to the tree and its surroundings or possibly injury when falling. 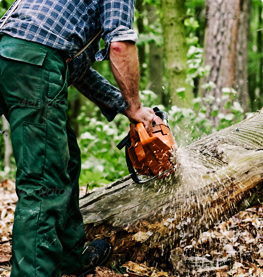 Deadwood removal can be a beneficial service to maintaining the health of a tree and reduce the risk of disease spreading. This can additionally help to monitor the level of pests in a tree as when a tree surgeon inspects it and climbs in to a tree to perform dead wood removal works, which can allow for a closer inspection of risks to the health of a specimen. Further risks can include cracks in tree forks or main structures and further hanging branches caused by or as the initial damage to a tree. The impact of extreme weather conditions such as high winds, heavy snowfall and lightning strikes may expose a tree to damage or increase an unmaintained tree's risk of falling limbs or main structures. 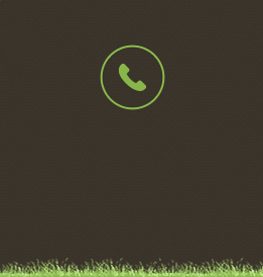 It is important for responsible tree owners to stay aware and minimise risks to themselves, their property and all those whom might be affected by their trees or trees. For further advice or to arrange an appointment for the inspection of dead wood for removal please contact our team who will be happy to assist further. 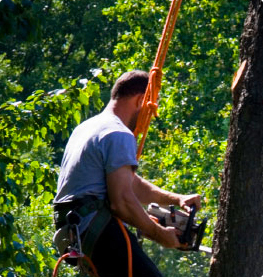 Find out about our Deadwood Removal services. Find out about our Crown Lifting services. 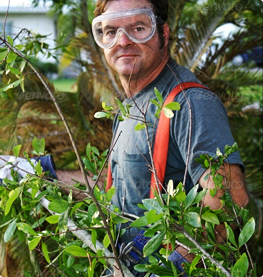 Find out about our Tree Pruning services. 35 Willberforce Road, London, , NW96AT.